Turn key operation. Approximately $70,000 worth of inventory at any given time. 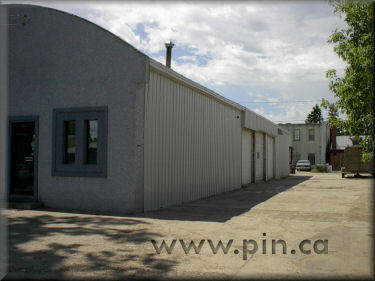 Building, business, inventory, land, all equipment and 3 trucks are included with the purchase of this business.